Things are getting exciting in the world of SAP CRM! SAP unveiled its new SAP C/4HANA suite at this year’s SAPPHIRE NOW user conference in Orlando. But what does the name tell us? The “C” stands for customer, the “4” points to the fact that this is a 4th generation CRM solution, and “HANA” is the underlying SAP database technology that is at the core of it all. 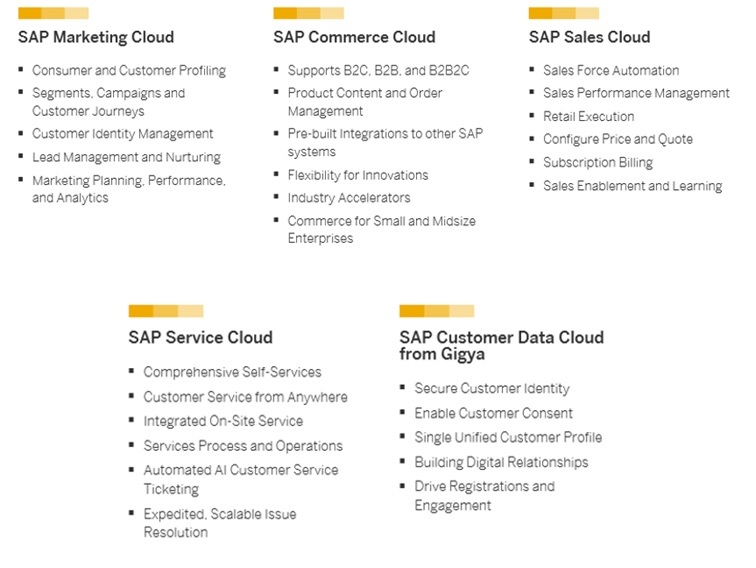 SAP C/4HANA gives companies and their marketing, sales and customer service departments a unified view of their customers. 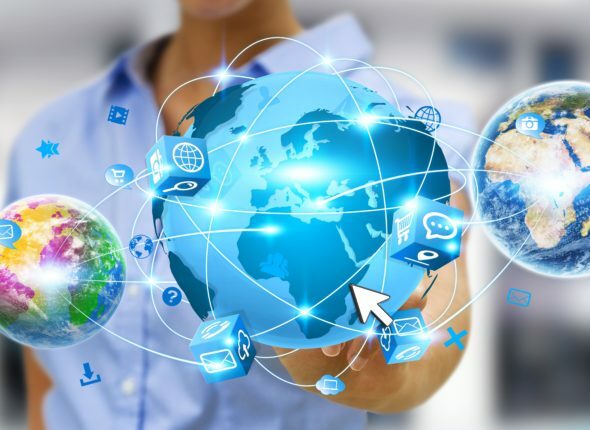 With this, SAP is further pursuing its strategy of seamless operational processes on a unified data foundation, which started with the 2015 introduction of S/4HANA as an ERP system and is now expanded to customer-related activities. SAP C/4HANA will become the central platform for users from a wide variety of industries looking to engage their markets and customers. SAP’s stated goal with C/4HANA is not just to tackle the strong competition in the CRM space, but also to position itself firmly in the rapidly growing CRM market. According to Gartner, the global market for CRM solutions hit almost 40 billion US dollars in 2017, and the trend is going up. 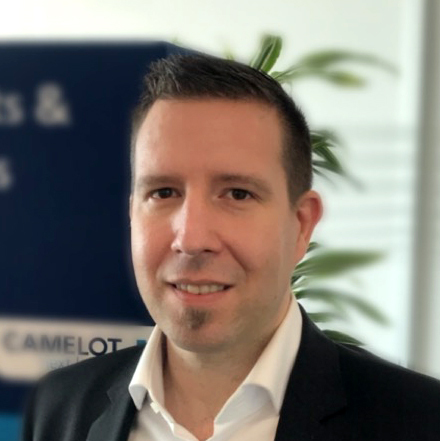 This spells massive business opportunities for consulting firms like Camelot that are also specializing in consulting and implementation services for CRM solutions. To us, the launch of the new CRM suite is a strategically significant step that will allow SAP to harmonize the different existing solutions it acquired over time. It should be noted that SAP C/4HANA is not a new product but rather a toolbox that brings together existing SAP products. The unified user interfaces and common data foundation that this promises will create tangible value for customers. As an SAP consulting firm, Camelot ITLab has been a strong proponent of SAP’s CRM portfolio for many years. But Camelot has also been a partner since day one for SAP’s latest acquisitions such as CallidusCloud. We can’t wait to see how SAP C/4HANA will transform the CRM market and are looking forward to lending our expertise to your upcoming CRM projects right from the start!